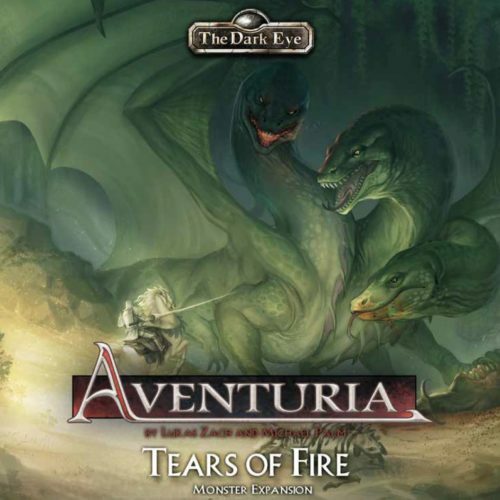 The first expansion for the Aventuria Adventure Card Game. King Kasimir himself has hired you to cross the Forest of No Return to recover an important scroll. 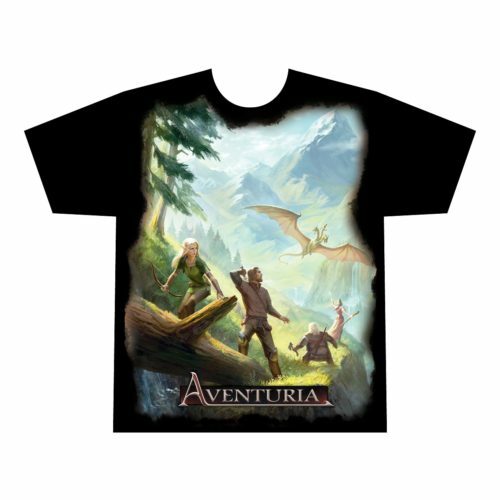 Will you and your companions defy the forest’s dangers or get entrapped in its labyrinthian confines like so many before you? 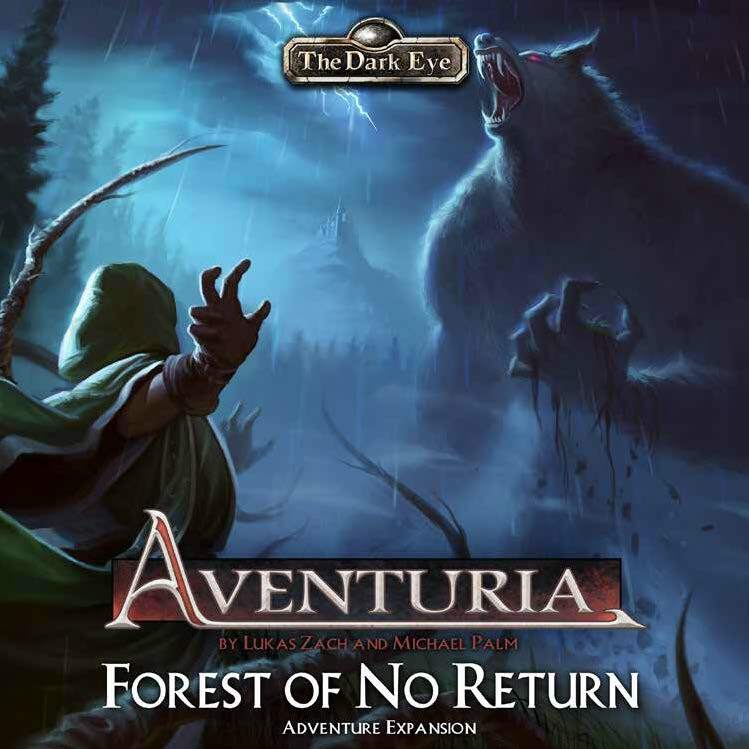 Forest of No Return is the first expansion for the Aventuria Card Game. 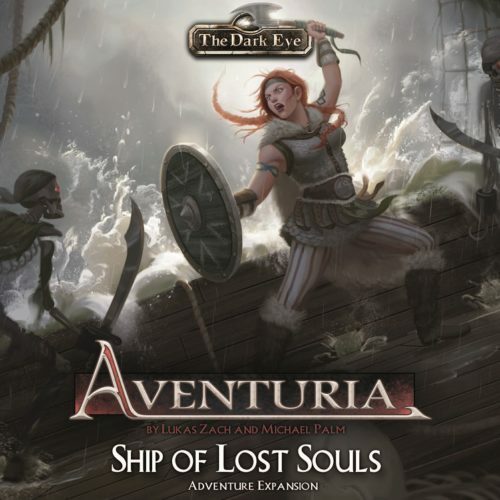 This box contains the adventure Forest of No Return in three acts as well as the two short adventures Selemian Delusions and Head Money. 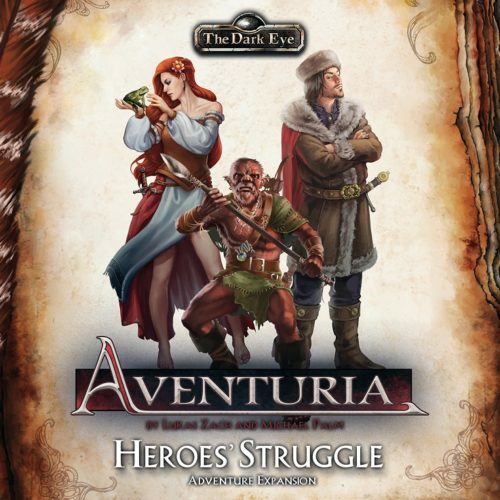 Additionally it introduces a new hero, Hilbert from Auen, a Blessed One of Peraine who uses his liturgical chants to support his companions and put the fear of the Twelvegods into the enemies.